Please be advised that tomorrow January 24thOCAD University maintenance department and the Grange Service Corporation will be conducting necessary repairs to the electrical heating system within 113 McCaul Street between the hours of 7:30am – 3:30pm. During this time you may experience a slight burning smell from the air stream as the electrical unit is being serviced. 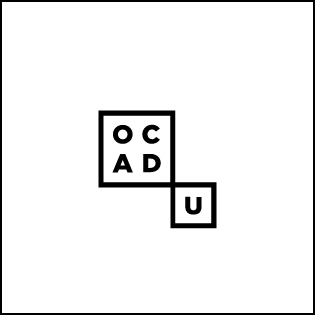 Should you have any questions or concerns please contact Work Request workrequest@ocadu.ca or 416-977-6000 x600.